Are you sure Esplendor Salon for Men and Women is closed down? 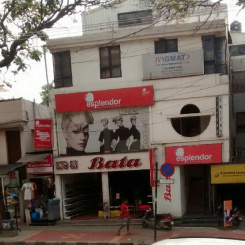 Esplendor Salon for Men and Women is located in Koramangala, Bangalore South, Bangalore, Karnataka. 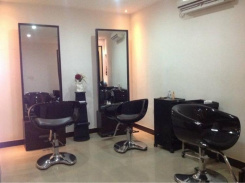 One of the good Salon in Koramangala. Specially good for haircut. worth the high price. 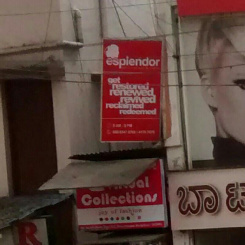 Esplendor in Koramangala is one of the best Salon I have ever visited. Give it a try if you are in Koramangala! Well experienced staff and the money is worth spending here. The staff knows exactly how you want the haircut and does it perfectly according to that. Awesome experience... very professional !